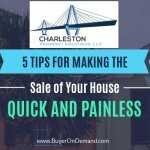 Charleston Property Solutions, LLCNeed To Sell Your House Fast? 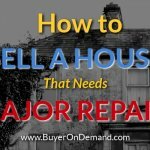 We Buy Charleston Houses! 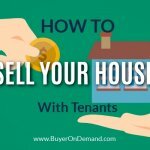 Sell your house for cash in Charleston, SC! Yes, Local house sellers are still getting cash for houses in Charleston even in this real estate market. 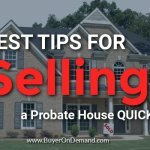 However, if you are trying to figure out how to you can get cash for houses in Charleston, SC then you should not lose hope, especially if you know what you can control; and there is a lot that you can control. Give us a call at (843) 800-2705. if you need to sell fast... we can make you a fair all-cash offer within 24 hours. No obligation or hassle at all. Take the offer, chew on it and decide if it’s right for you. 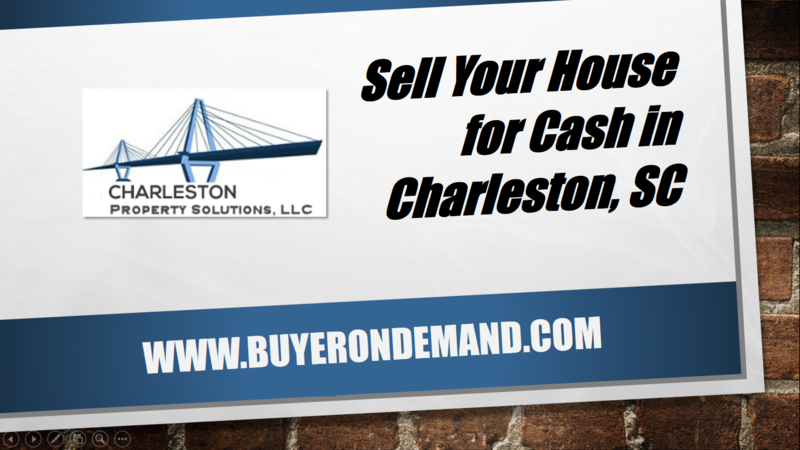 If your Charleston house qualifies, we can you make a quick and fair cash offer.